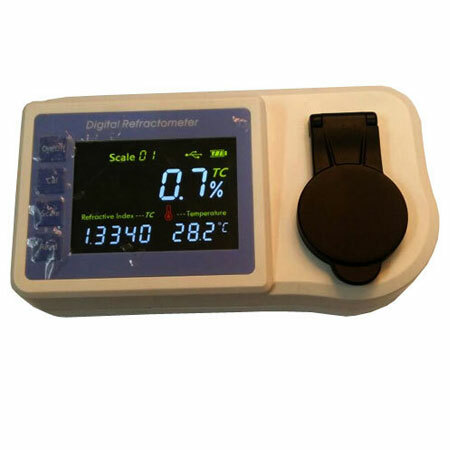 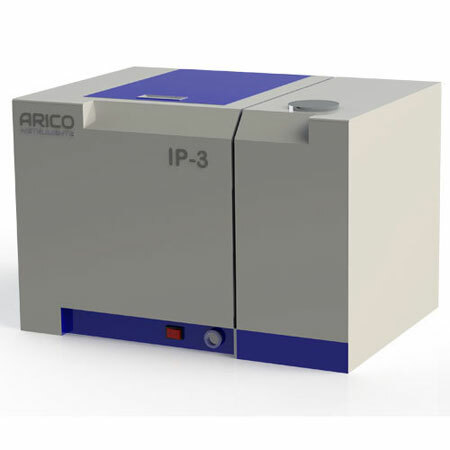 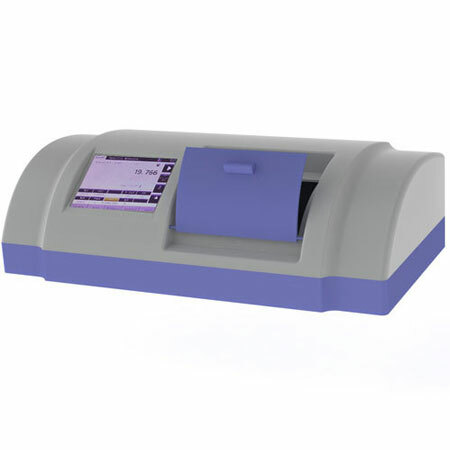 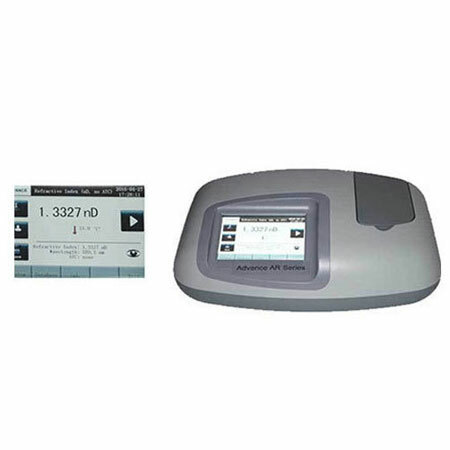 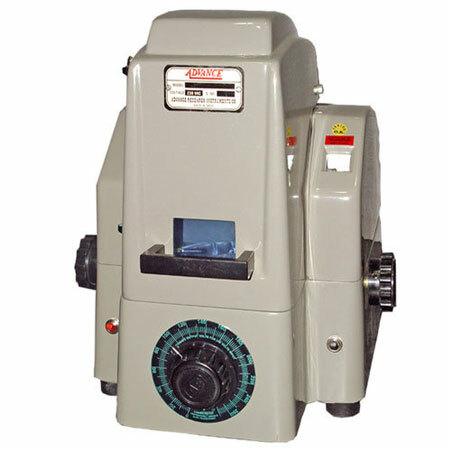 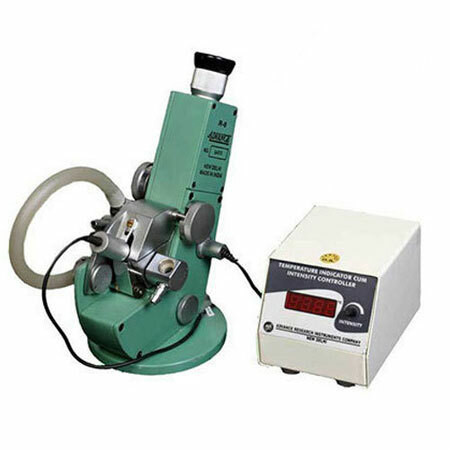 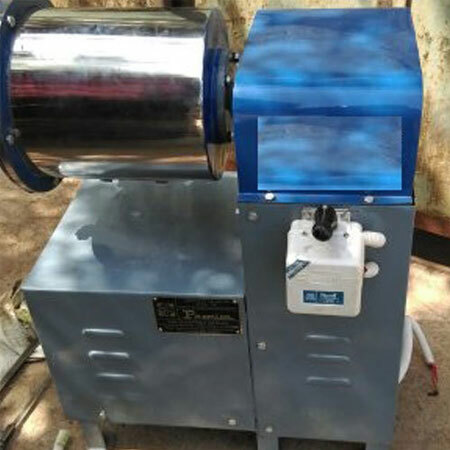 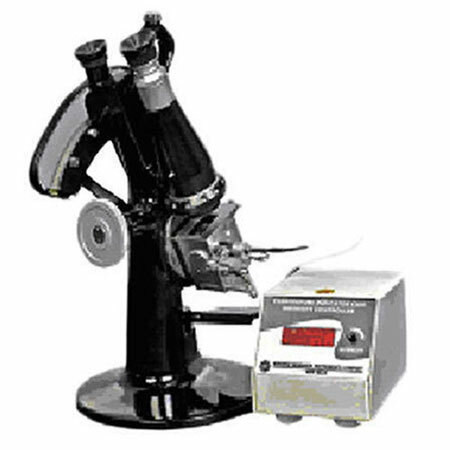 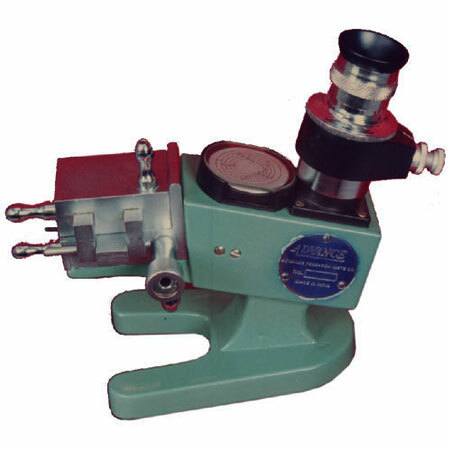 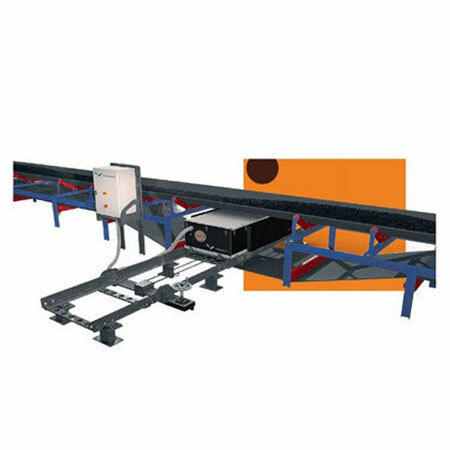 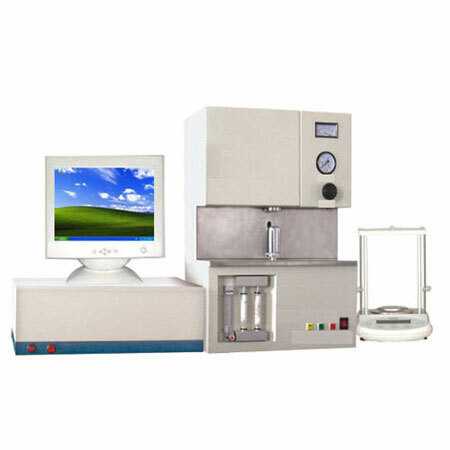 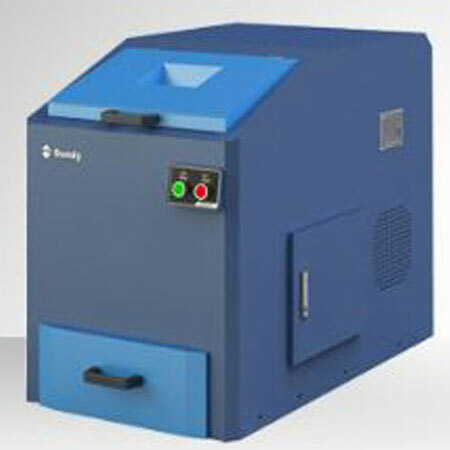 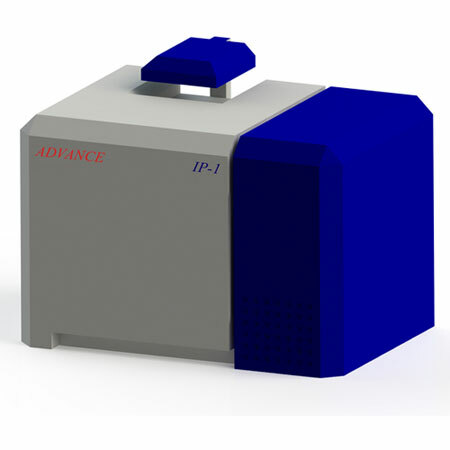 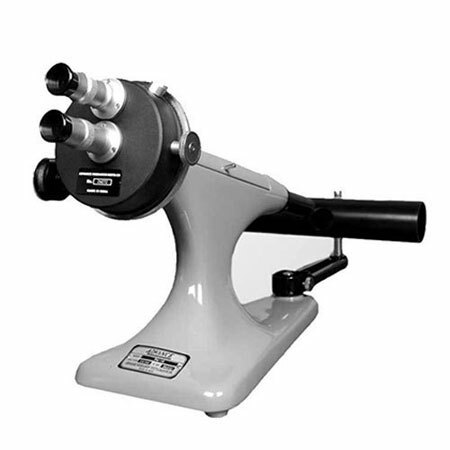 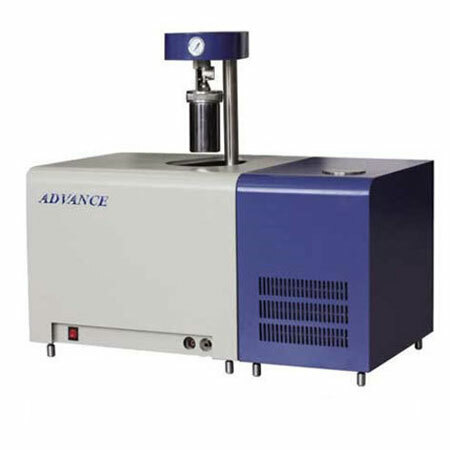 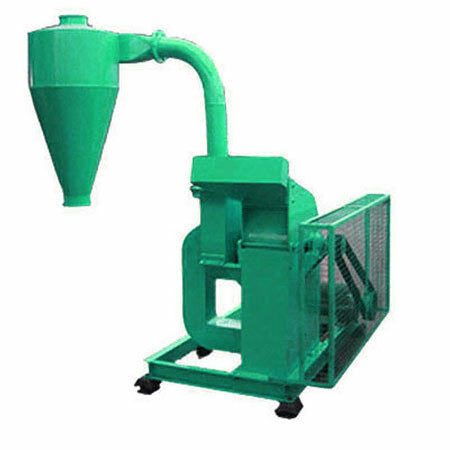 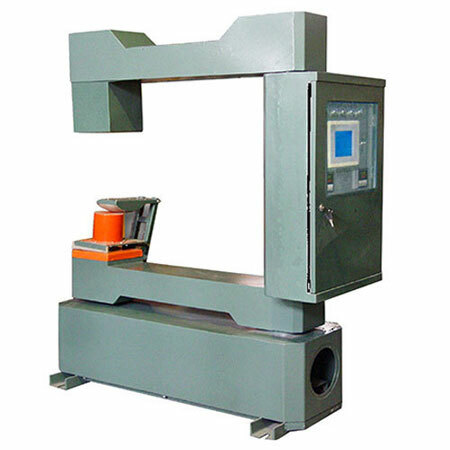 Owing to our expertise in this field, we are engaged in manufacturing & supplying Automatic Sulfur Analyzer. 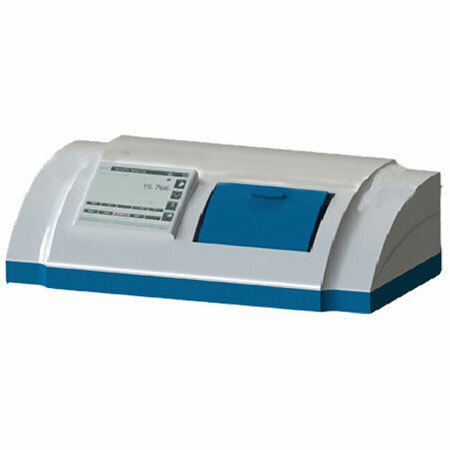 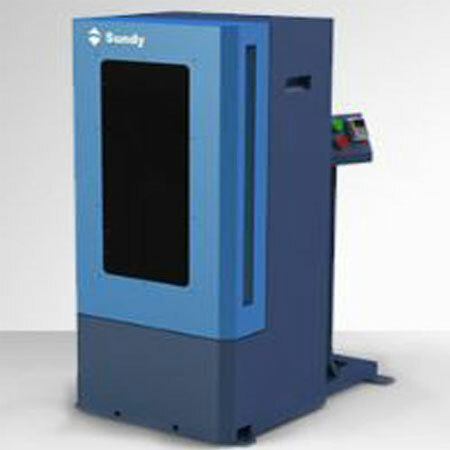 This analyzer is manufactured at our works a tech machines. 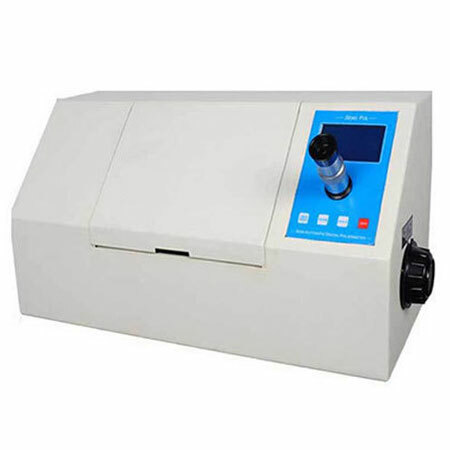 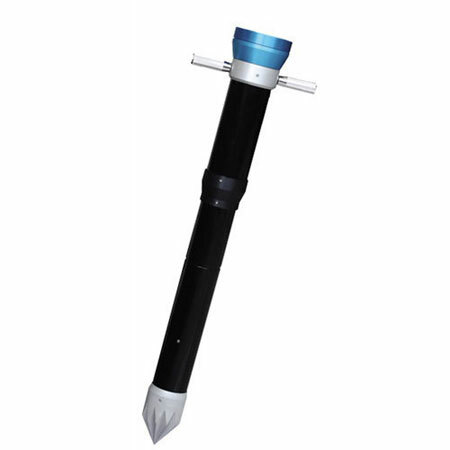 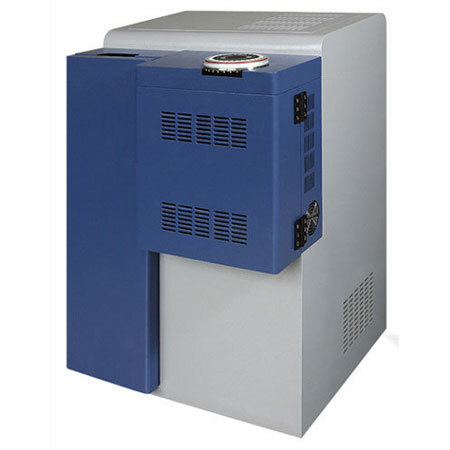 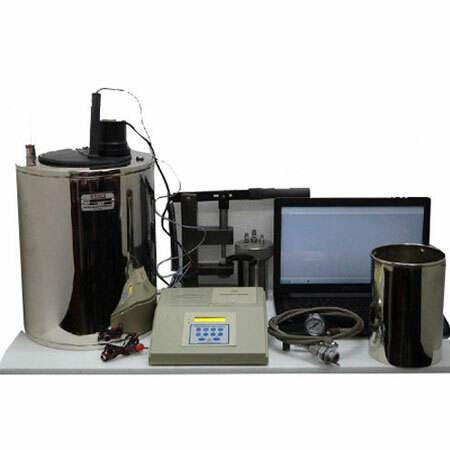 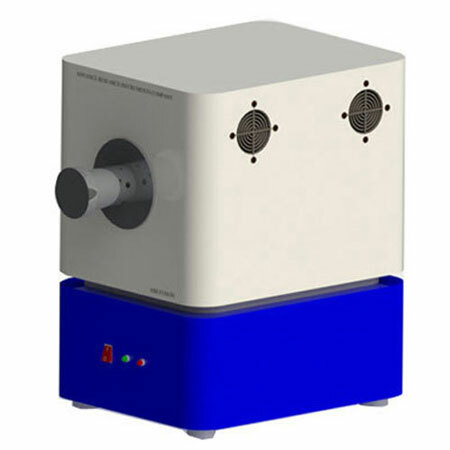 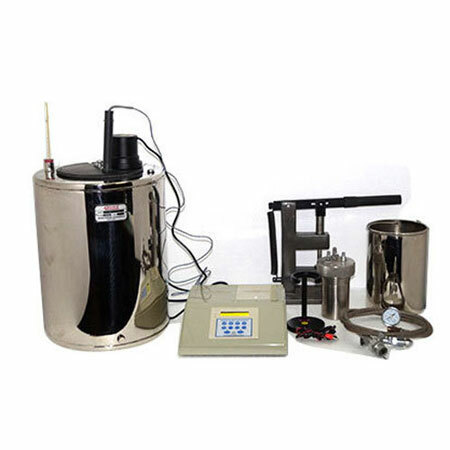 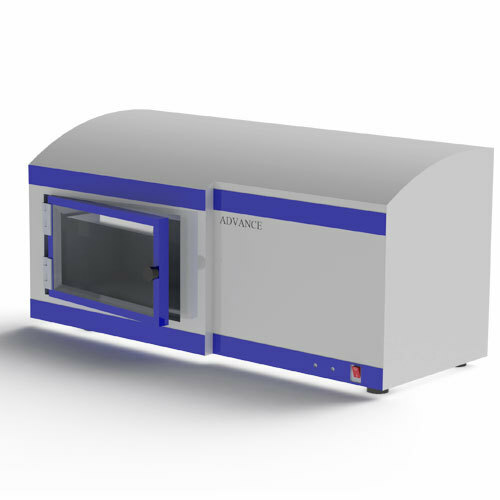 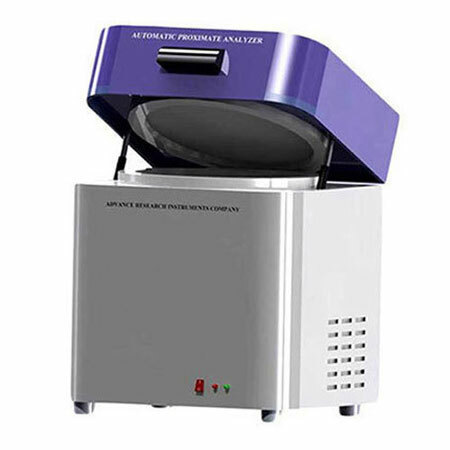 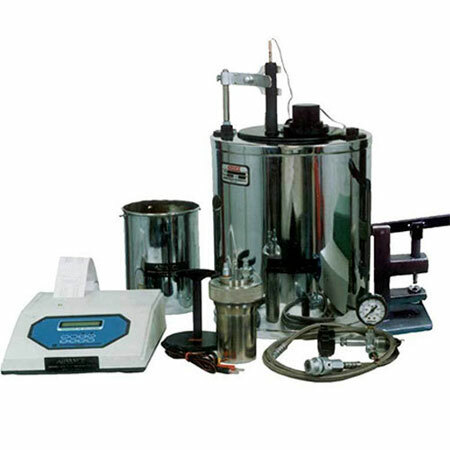 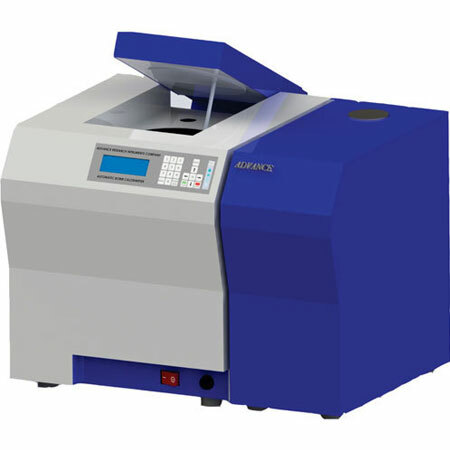 The ASA Series of Sulfur Analyzer are designed in such a way so that Sample Feeding System, Furnace and Reactor are built-in a single unit, thus to make the instrument compact and efficient.